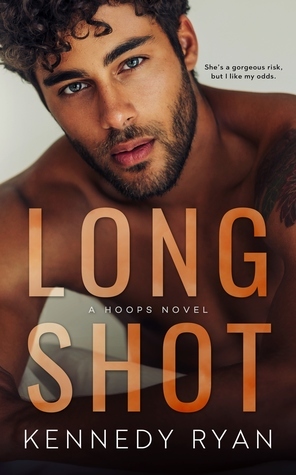 Check out my five-star review of Long Shot. This book will be on my Best of 2018 list! On sale for $1.99 (reg $3.99). FREE on KU. I feel like I should post a picture of the tears that hit my just hit Kindle. The last virtual page of this book will always be tear stained. I can wipe away a tear or two but I won't be able to wipe a story like this from my heart. Long Shot is a sports romance game changer! Omg Kennedy Ryan! Take the shot. Read this book on when it releases on 3/22.